Pokémon Go received another version update this week, adding a few tweaks to the mobile game. Chief among these changes is a welcome quality of life improvement: Trainers can now transfer multiple Pokémon at once. Players can select as many Pokémon as they’d like to transfer by pressing and holding on them in the Pokédex screen. Previously, they had to go to each individual Pokémon and run through the menu options one at a time. 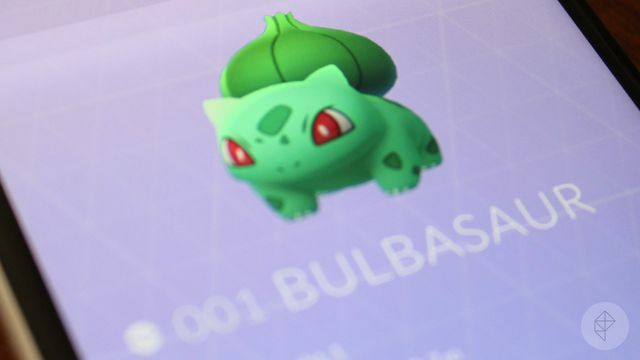 Transferring Pokémon is akin to releasing them back into the wild, as longtime players are well aware. Well, it’s a little more gruesome than that in Pokémon Go: Sending monsters to Professor Willow will net players a single candy in return. Those candies can build up, giving players the goods needed to evolve or power up their best monsters. Also part of the update are additions to the gym battle interface; players can now see the type of each Pokémon combatant. The amount of candy that buddy Pokémon carry is also now displayed, as is the total distance each buddy has walked over time. Expect a much larger Pokémon Go update in the coming weeks. The Pokémon Company announced today that even more Pokémon are coming to the game, but it’s waiting until Dec. 12 to reveal more details.